It's been a few months since Josh had the opportunity to review the Note 4. The defining characteristic is that this was the variant with Qualcomm's Snapdragon 805 SoC running as the heart of the device. This version is found in devices shipping in North America, Western Europe, China, and Japan. 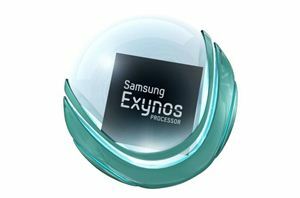 While these markets have now been served by Qualcomm's silicon offerings, Samsung is now back on track at trying to expand its marketshare of in-house Exynos SoCs. As such, all other markets (with small exceptions) seem to be getting served Exynos variants of the Note 4. To find out how this version performs, read on for the full review.